Pride Of Ownership! 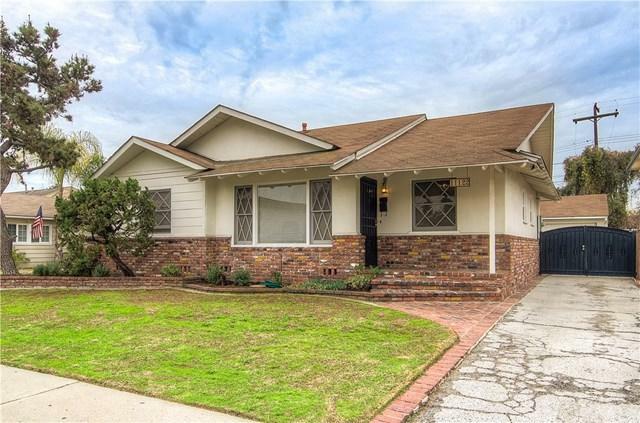 This Charming 3 bed, 2 bath single-family home in a beautiful neighborhood boasts 1,895 square feet of comforting living space. There is so much charm with the farmhouse detailing to the doors, windows, and throughout the home. 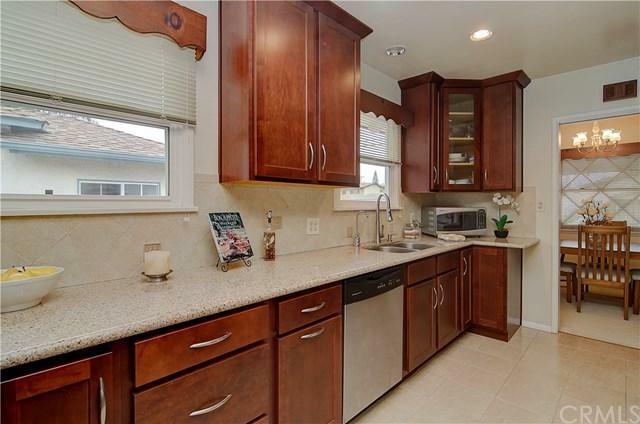 You will love the recently updated kitchen which includes GRANITE COUNTERTOPS, PORCELAIN TILE, SELF-CLOSING DRAWERS/CABINETS as well as NEWER APPLIANCES. The generous master bathroom with DUAL VANITY has been renovated as well. As a bonus, this home has been upgraded to COPPER PLUMBING. AC and CEILING FANS throughout help keep you cool on those beautiful Southern California summer days. The added Family Room furnishes a cozy wood/gas fireplace featuring floor to ceiling brickwork and a decorative mantle. The inviting backyard has tons options to make your own with a nice mix of landscape and hardscape. It's perfect for entertaining and is ready to go for an ABOVE GROUND SPA if desired. 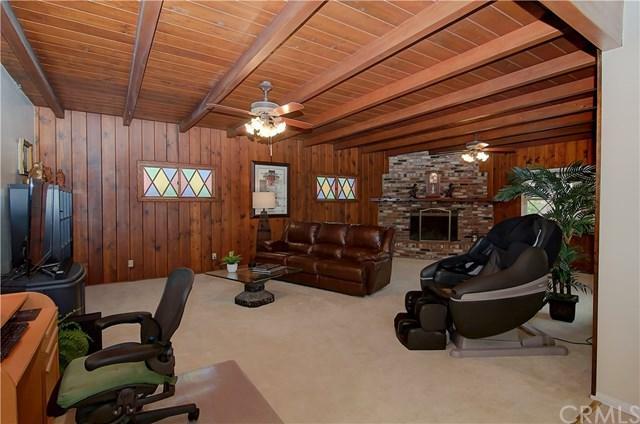 Boasting an extra long driveway that leads to a 2 car garage, parking is NOT an issue here. 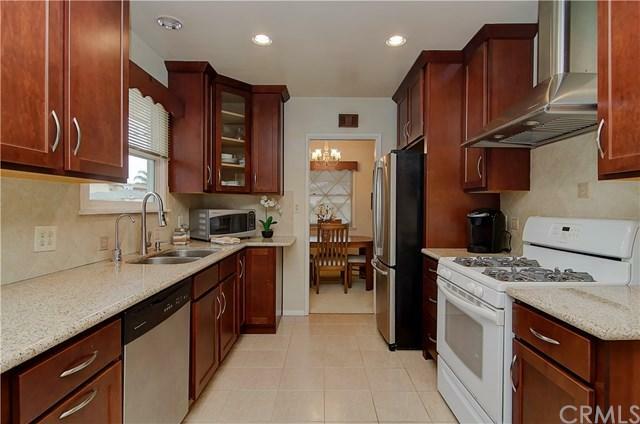 Centrally located close to Cerritos Community College, great shopping, transportation and easy access to 605/91/and 5 freeways. You do not want to miss out on this GEM! Sold by Kaga Yang of Yuba/Sutter.